Shipping Dimensional Weight 2.74 lbs. 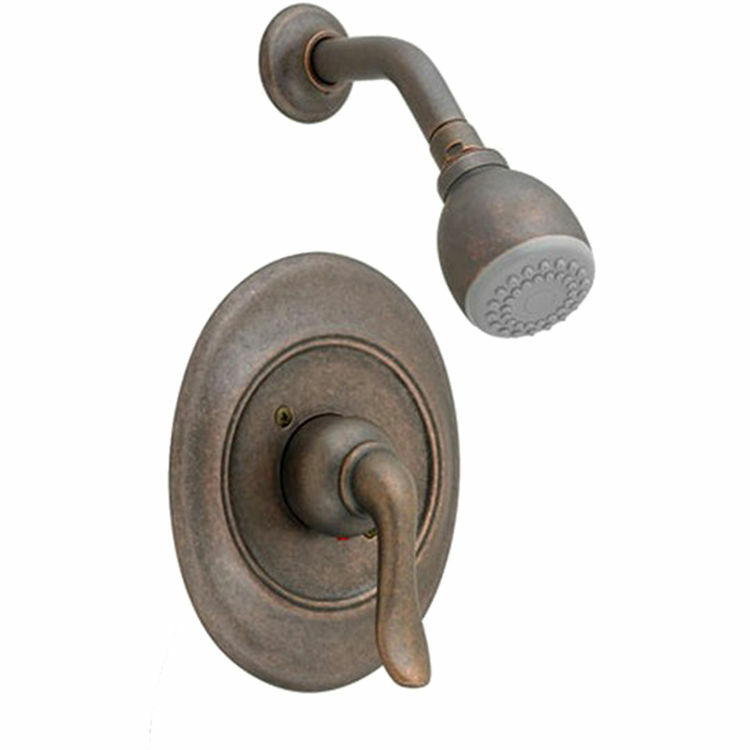 Bought it because we wanted Oil Rubbed Bronze shower trim to match the faucets and we had an American Standard valve. Not as stylish as our Price Pfister faucets, but matched well enough to avoid having to tear out the wall to change valve. Very good quality though.